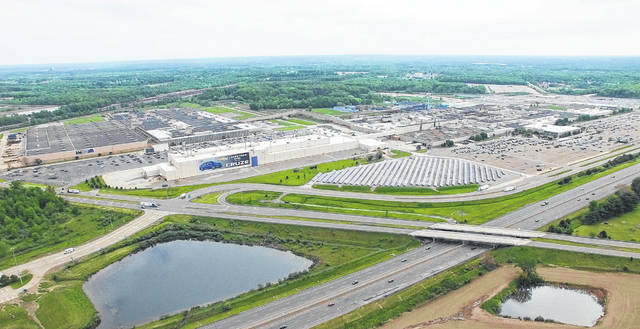 An aerial view of the General Motors Lordstown, Ohio assembly plant in 2017. 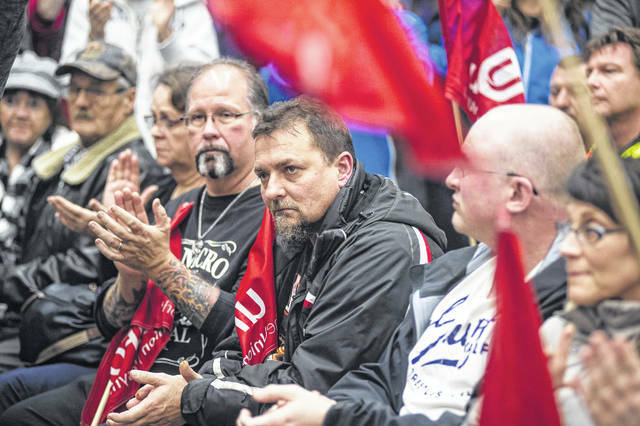 Workers of Oshawa’s General Motors car assembly plan, listen to Jerry Dias, president of UNIFOR, the union representing the workers, at the union headquarters in Oshawa, Ont. on Monday. 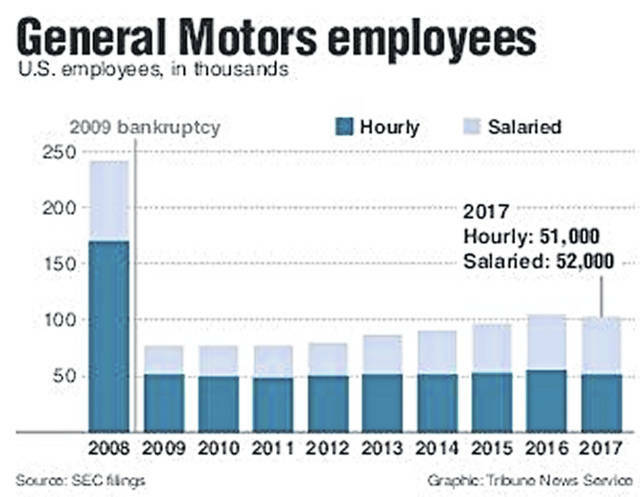 General Motors will close three assembly plants and possibly two others by the end of 2019, it said Monday. Plants to close are Detroit-Hamtramck, Lordstown in Ohio and Oshawa in Ontario.